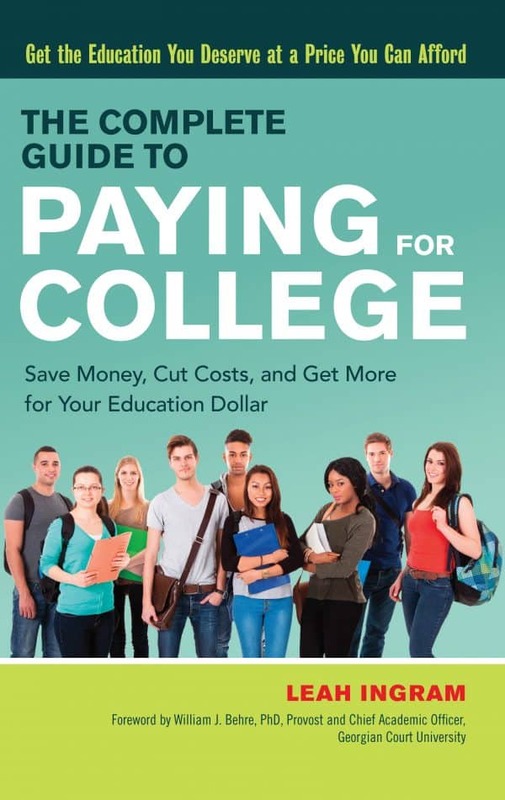 This post on applying for financial aid is based on information in my new book The Complete Guide to Paying for College. Applying for financial aid? It’s something that first-time college students or parents with their first child going to college likely don’t know how to go about doing. They also likely don’t know when they should be applying for financial aid. One of the biggest mistakes these families make is putting off the financial aid application. Some may not realize that you have to apply for financial aid at the same time you’re applying for college. So in fall, when you’re sending in your college applications, you also need to be sending in your financial aid forms. A college’s own financial aid forms. Questions about applying for financial aid? 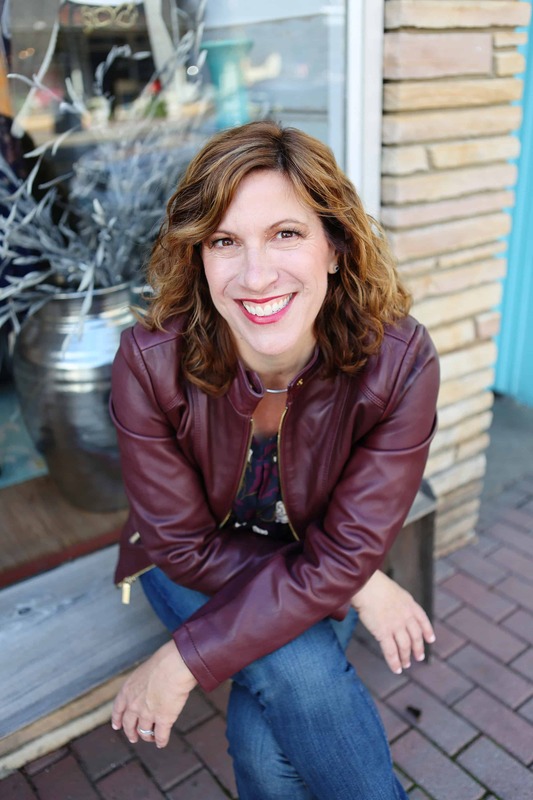 Please join me on Friday, October 6 at 1 p.m. for a Facebook Live with a real-life college admissions officer and financial aid expert! 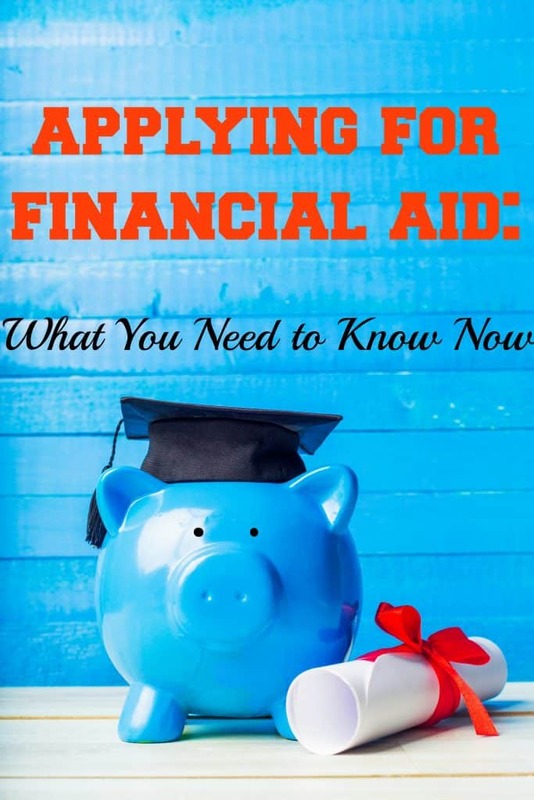 What is the FAFSA and what does it have to do with applying for financial aid? FAFSA stands for the Free Application for Federal Student Aid. Notice the “federal” part in there. That’s because this is the application that is administered by the U.S. Department of Education. The FAFSA is the most important financial aid form you will fill out. Why? Because if you don’t complete the FAFSA, you cannot qualify for federal loans to pay for college. Also, many state aid programs rely on the FAFSA for information about you. Without the FAFSA, you can’t get any of this free financial aid. When can I fill out the FAFSA? On October 1st every year, the FAFSA becomes available. Since you need to apply for financial aid every year, it is important to remember this FAFSA filing date. Since some schools give out financial aid money on a first come, first served basis, missing the deadline can mean that you miss out. While you can start filling out the FAFSA on October 1, you don’t have to. But like I just said, some schools do give out aid to the so-called early birds. If there is no reason to delay filling it out, just get it done. You are able to go back in at a later date and update your information, if something changes. In addition to parents filling out the FAFSA, students need to create their own FAFSA ID. That’s because students have to “sign” (in quotes because it is an electronic signature) the FAFSA, too. Where do I go to fill out the FAFSA? You complete your FAFSA online at the U. S. Department of Education’s website. 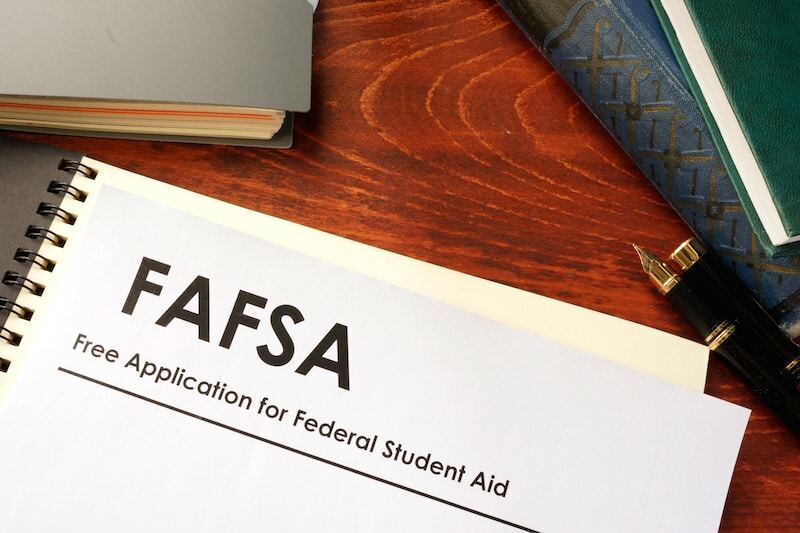 The FAFSA is also connected to the IRS website, via something called the IRS Data Retrieval Tool. This can help you automatically fill in your financial information from the previous year’s income tax return. Less typing for you! Because the information is stored online, filling that form out each year is less daunting than it sounds. Unless your family’s income changes greatly or another child starts (or finishes) college, you can pretty much repeat information on your FAFSA from one year to another. When you fill out the FAFSA as a first-time applicant to college (i.e. high school senior applying as a freshman) or as a transfer student, you must list the colleges where you are applying. Note that the FAFSA has room for 10 schools only. So if your plan is to apply to more than 10, the FAFSA can get tricky. Find out about applying to college using The Common App. The CSS Profile is another college financial aid online form and is another way that you go about applying for financial aid. CSS stands for College Scholarship Service. It is run by the College Board–yes the same folks that do the SAT! Some colleges require it; others do not. It’s most popular with private colleges. How does the CSS Profile differ from the FAFSA? In general, it asks more detailed financial questions than the FAFSA. If your school requires it, you typically need to fill it out around the same time that you apply for admissions. Check with the school’s financial aid office to determine if they require it and what the deadline is. Each school can have a different deadline. Like the FAFSA, you will need to complete the CSS Profile every year that you have a child in school. What if I earn too much for get financial aid? Even families who don’t think they will qualify for financial aid should fill out the CSS Profile. Like the FAFSA, colleges that require it typically won’t consider providing financial assistance, even merit aid, without a CSS Profile on file. Don’t make the mistake that so many families do. That is, assuming that if they don’t tell the college how much they earn (by not filling out any of these forms or applying for financial aid), they will get more money. That simply is the wrong assumption. Without these forms on file, most schools will not send any need-based financial aid your way. What does it cost when applying for financial aid? The FAFSA is free to file. The CSS Profile is not. This is not a scam. When applying for financial aid using the CSS Profile, you’ll pay $25 to have your information sent to the first college. You’ll pay $16 for each additional school. This is per student. If your family qualified for an SAT fee waiver, based on income, you can also apply for a CSS Profile fee waiver to avoid these fees. Have your child talk to their guidance counselor about how to get that waiver. Is applying for financial aid worth it? Even with those fees, it really is worth it. We had to pay $50 each year when applying for financial aid for both of my daughters. However, that $50 helped us get close to $20,000 in financial aid from each school. One-quarter of that aid was from the Federal government, which the FAFSA covered. The rest was either scholarships or grants, all from the colleges themselves. Without doing the FAFSA and the CSS Profile, my daughters never would have qualified for scholarships and grants. Have questions about applying for financial aid? Submit them to me. If I use your questions during my Facebook Live on Friday, October 6 at 1 p.m., I’ll send you a free $10 Dunkin Donuts gift card. What about financial aid forms from your college or university? Some colleges and universities expect you to fill out a third form when applying for financial aid. That third form is their own financial aid form. Sometimes donors give money to help students who fit into very specific categories that are not covered by the FAFSA or CSS Profile. So, while this process feels redundant, it is necessary if you want to be considered for all forms of aid. When it comes to a school’s own financial aid forms, meeting their deadlines is imperative. Don’t assume they are the same as the FAFSA or the CSS Profile. Call the financial aid office and ask. You don’t want to miss out on getting additional financial aid simply because you missed a deadline. How do you go about qualifying for financial aid? The two criteria that colleges use when determining if you qualify for financial aid are need and merit. Need is exactly as it sounds–does your family need help paying for college, because your income shows that you cannot afford it? And merit is based on grades, test scores, or how well you did in high school academics, extracurricular activities, leadership positions, or volunteering. The families with the greatest need are nearly always going to qualify for financial aid. However, you may be surprised to learn that even middle-class families can have need. This need could be based on income or the family’s situation, such as having divorced parents or many children in college at the same time. Need is based on the family’s adjusted family income from tax returns. In other words their tax returns show their income after deducting expenses. What is merit-based financial aid? As far as merit goes, it’s what colleges reward you with for being a good student. Merit has nothing to do with financial need. Many colleges will use merit aid to attract students who might not otherwise attend. While merit aid does exist, it is important to recognize that it is nearly impossible to get merit aid from the country’s top-ranked colleges. Why? Because everyone who goes there got great grades in high school. Many students might receive a merit aid award notification before they have completed all of their financial aid forms. You still need to fill them out if you want to be considered for other financial aid. Applying for financial aid takes time and requires effort on your part. But it really can be worth it. For more on applying for and receiving financial aid, please read this post on understanding your financial letter. It is very nice that your blog is providing information regarding the program. I want to aware you towards the”2017 Top College Scholarships List for Adopted Children”. This giving scholarship list is available for all adopted children who are studying as high school seniors, and graduates or undergraduate college students.